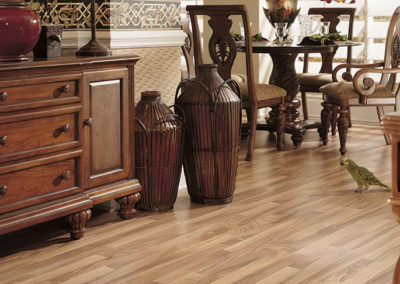 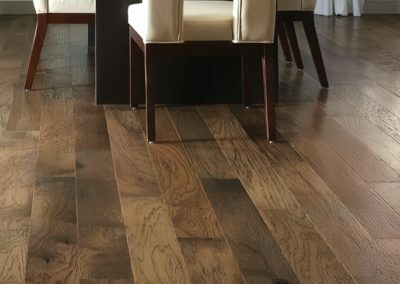 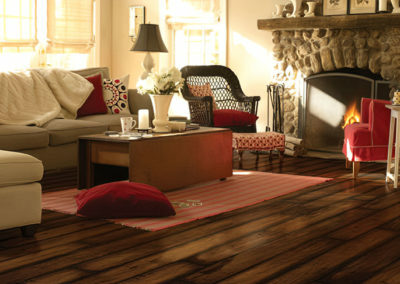 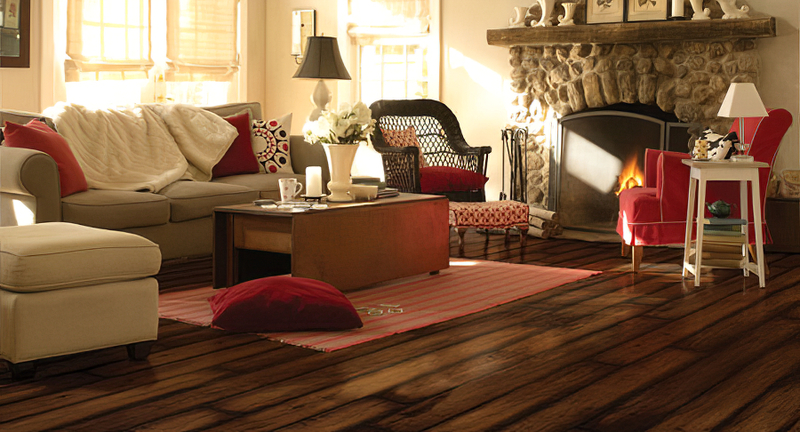 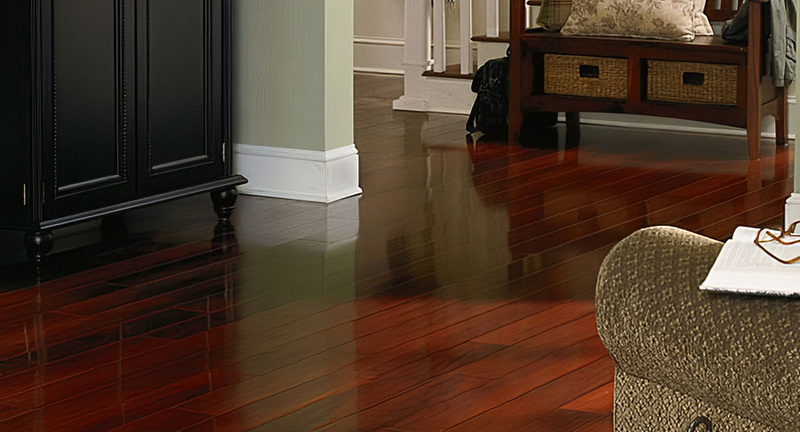 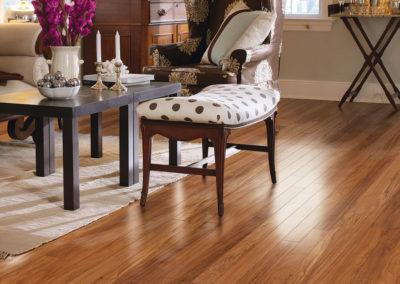 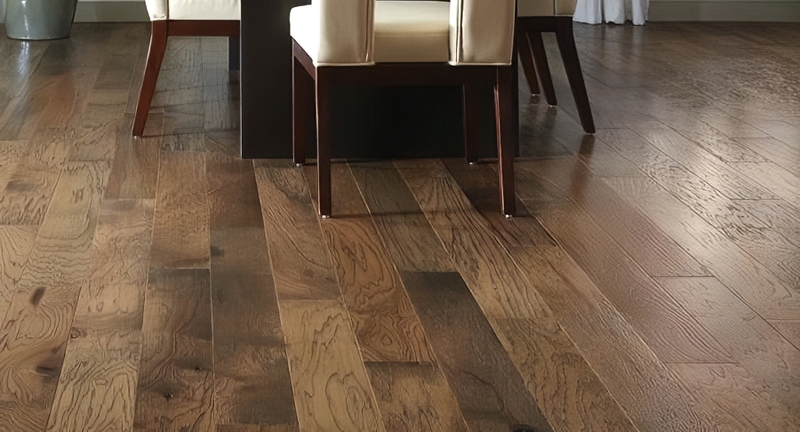 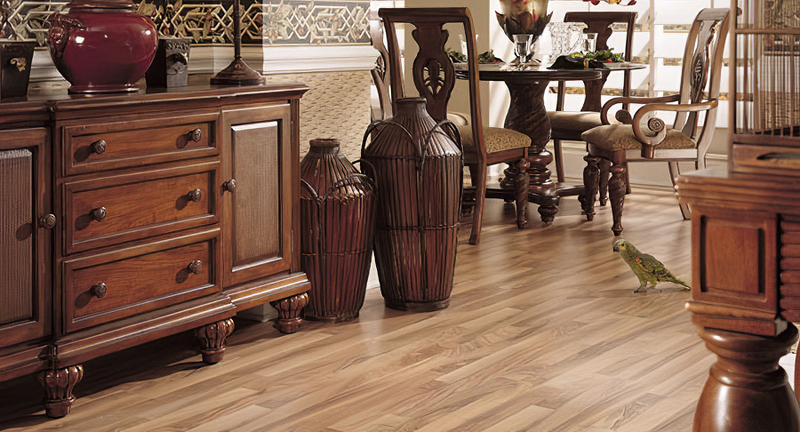 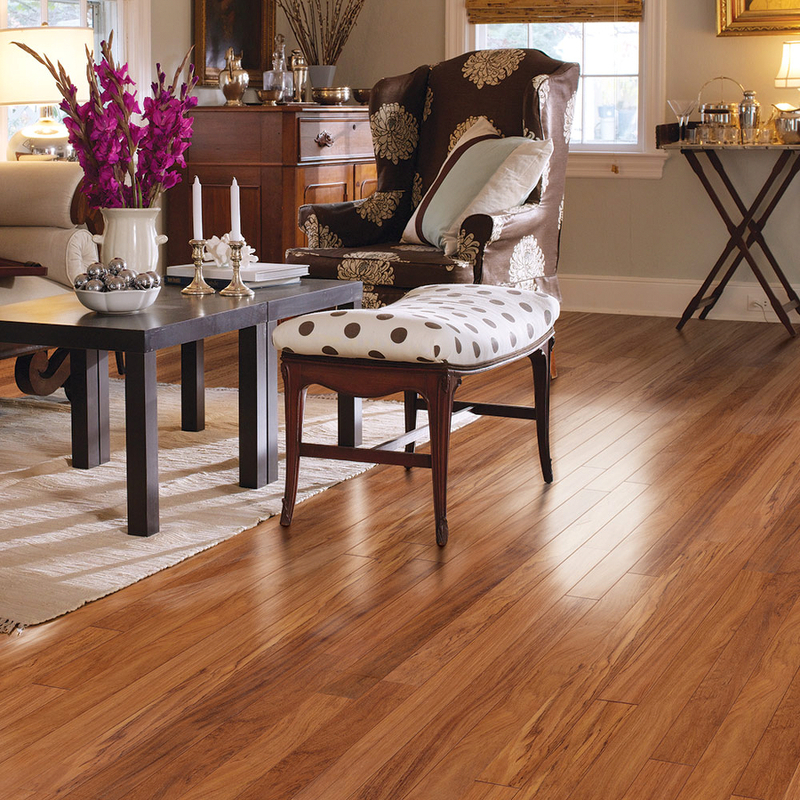 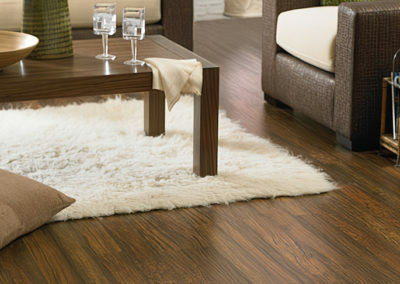 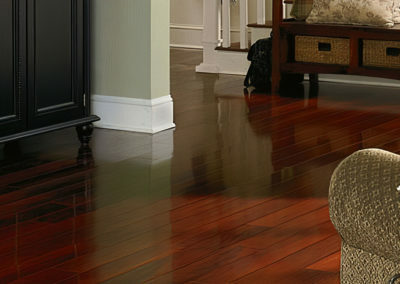 Laminate flooring is one of the most durable and environmentally friendly floors you can buy. 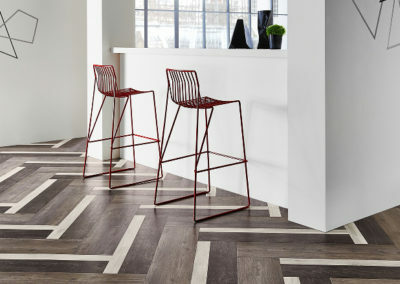 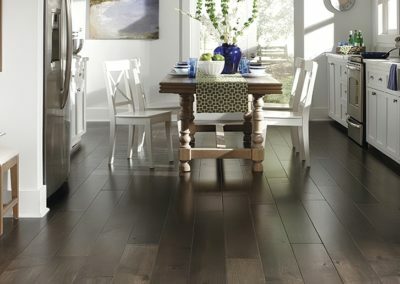 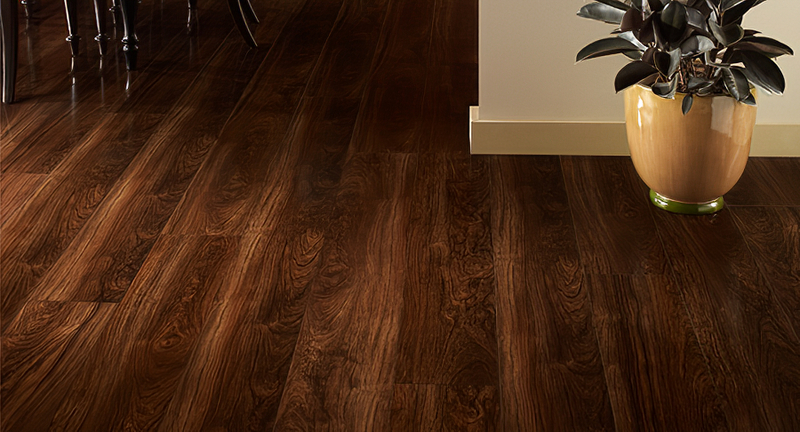 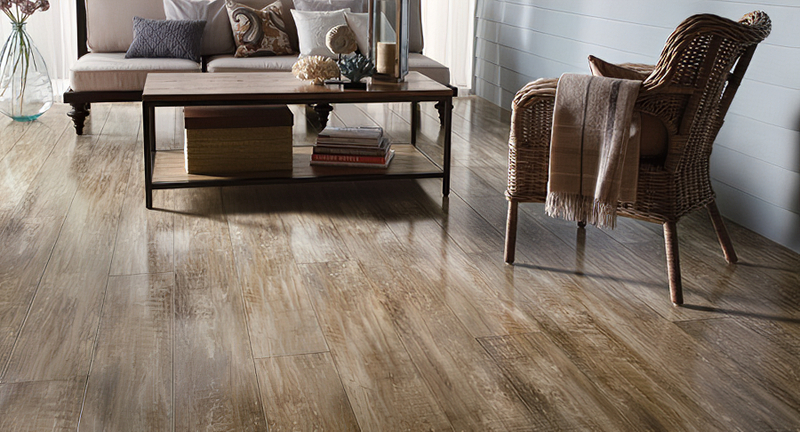 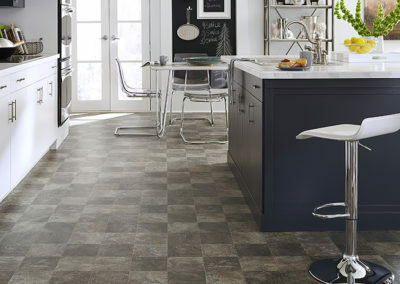 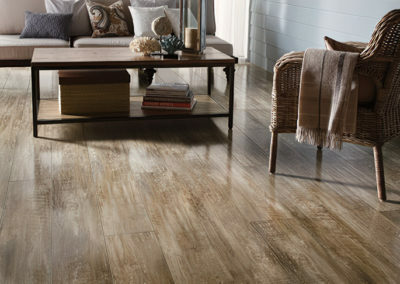 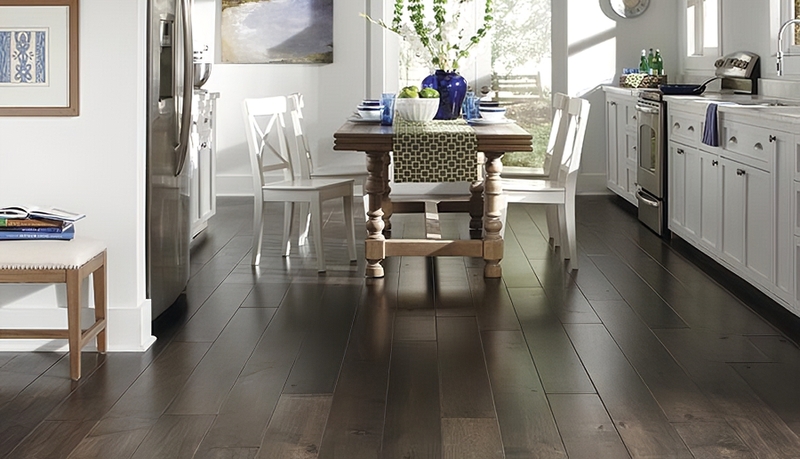 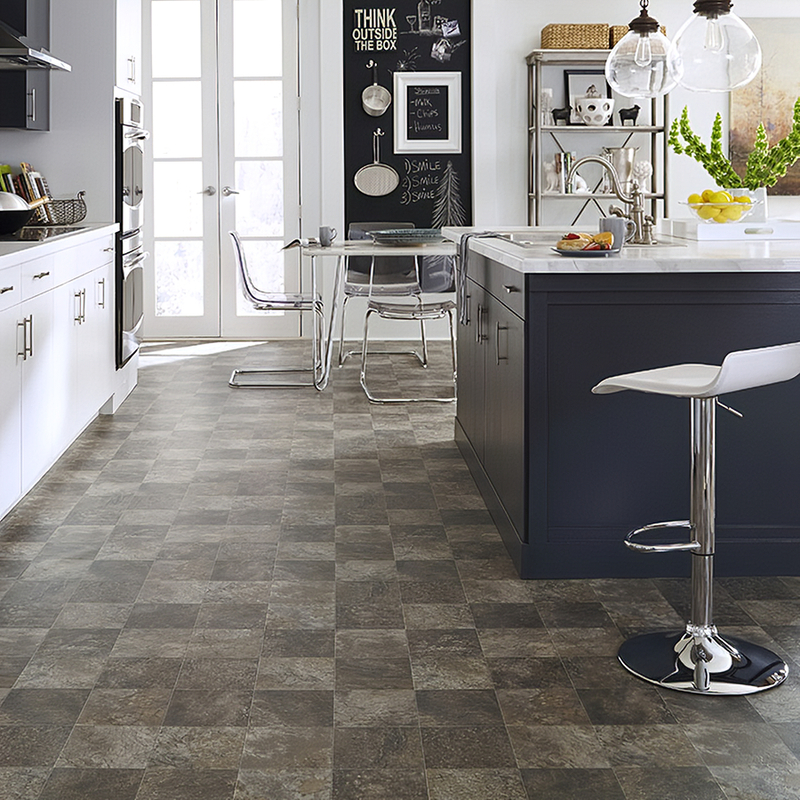 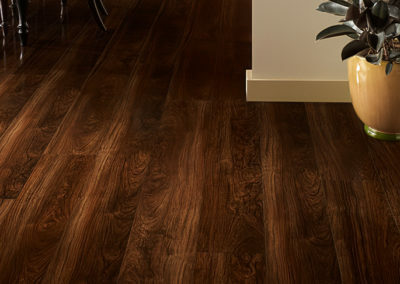 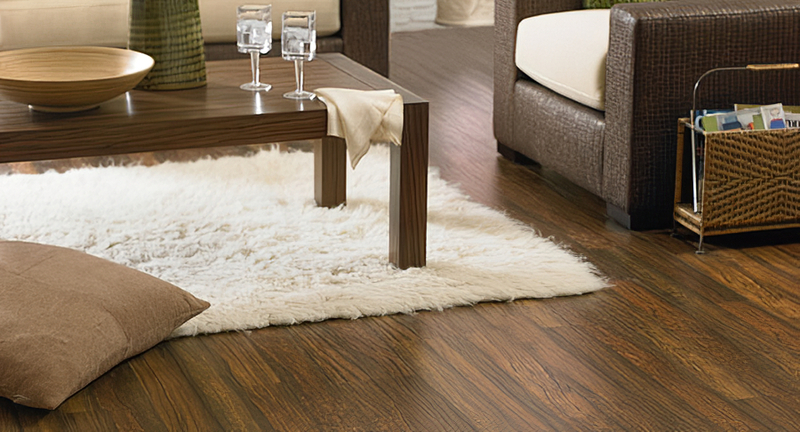 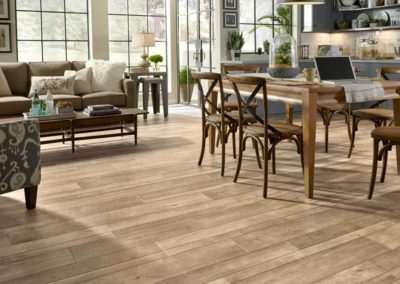 And Mannington laminate offers all that… and more. 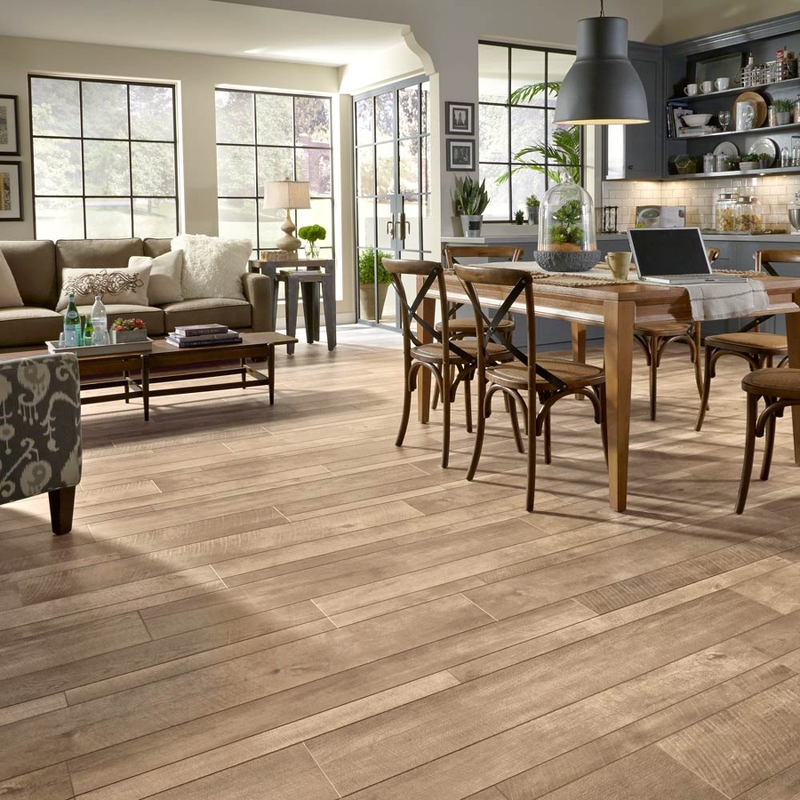 Our laminate collection has won more awards for styling and performance than any other… over two dozen in the past five years.